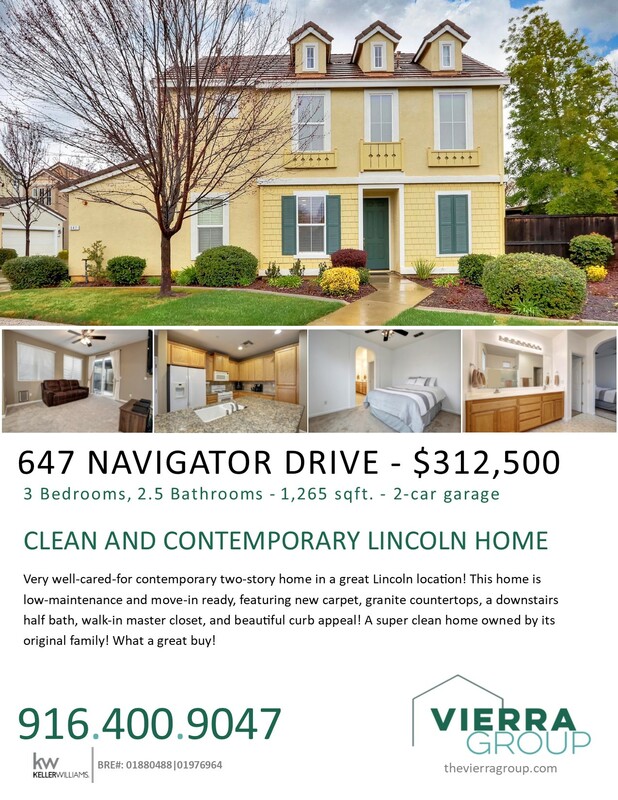 647 Navigator Drive - Sale Pending! 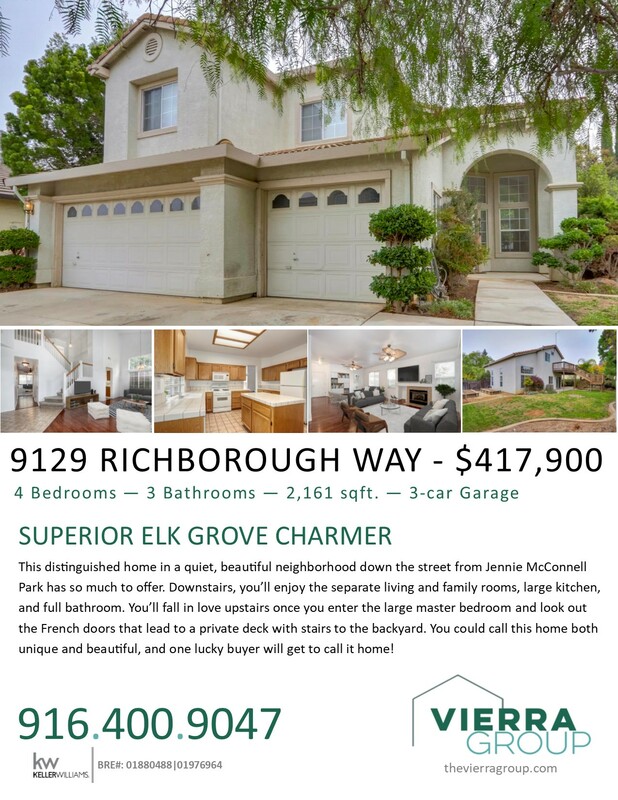 9129 Richborough Way - Sale Pending! 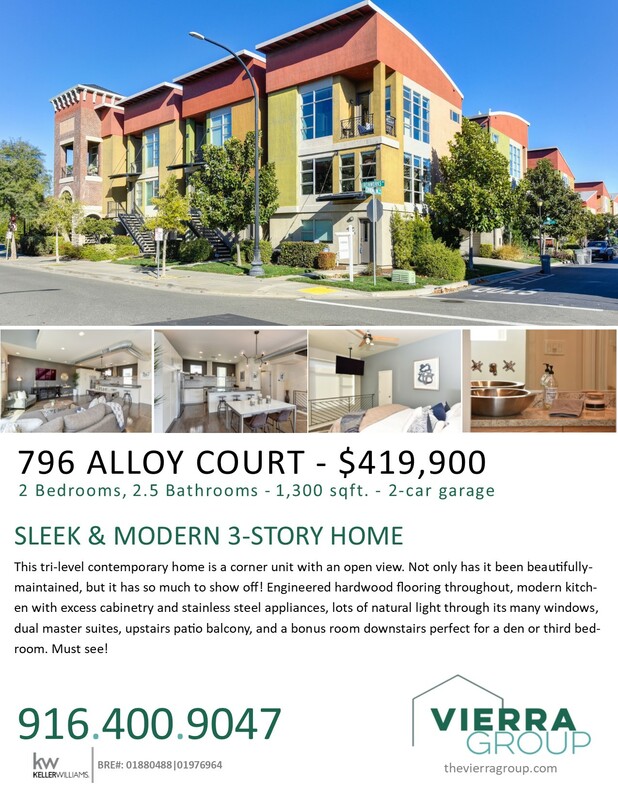 796 Alloy Court - Pending Sale! 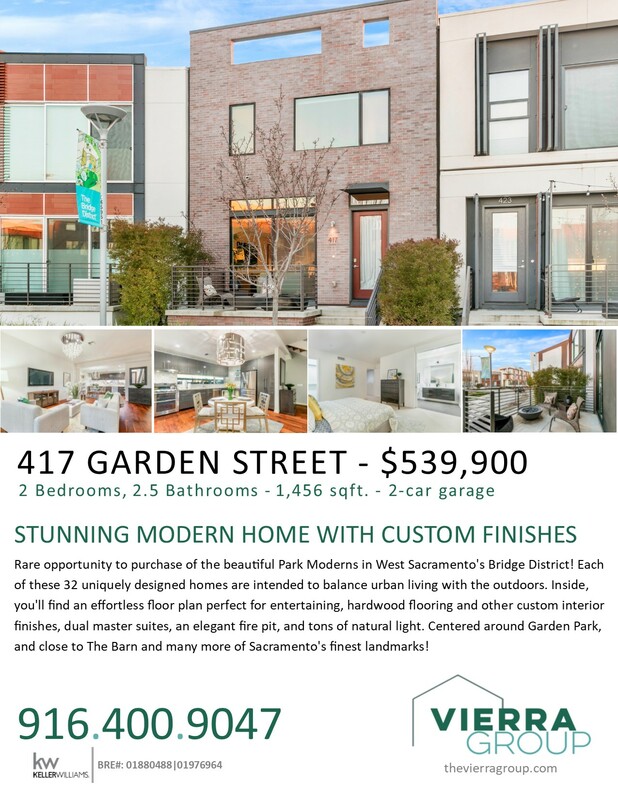 417 Garden Street - Just Listed! 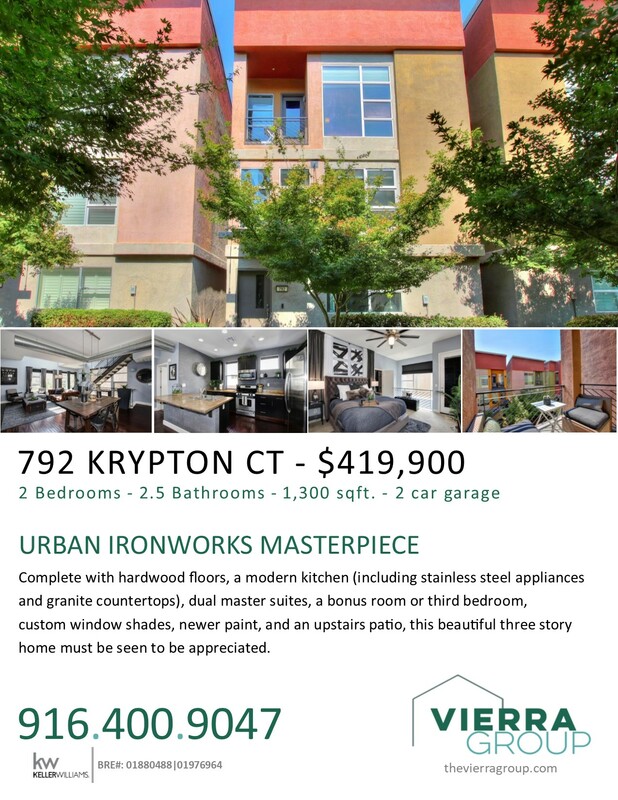 Coming Soon - Ironworks Masterpiece! 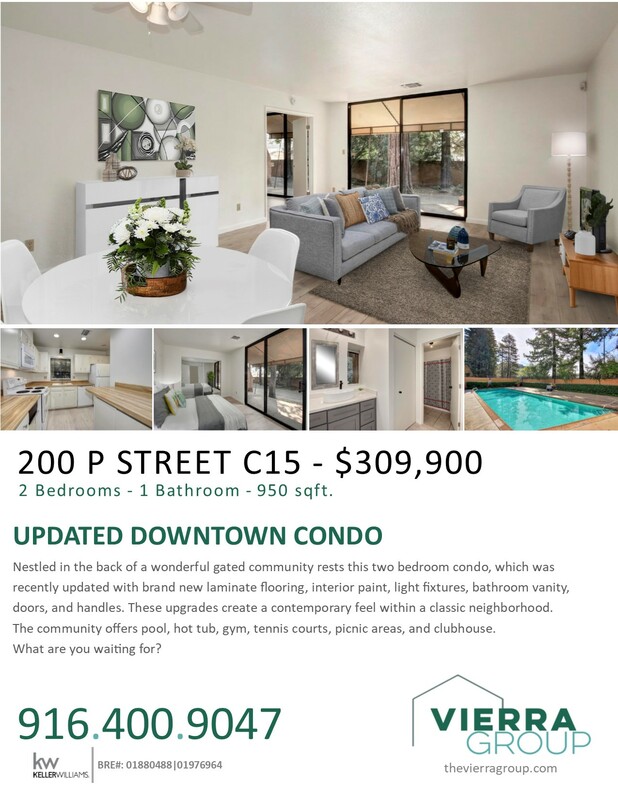 Lower-level condo within a gated community, featuring a pool, spa, gym, clubhouse, and tennis court. 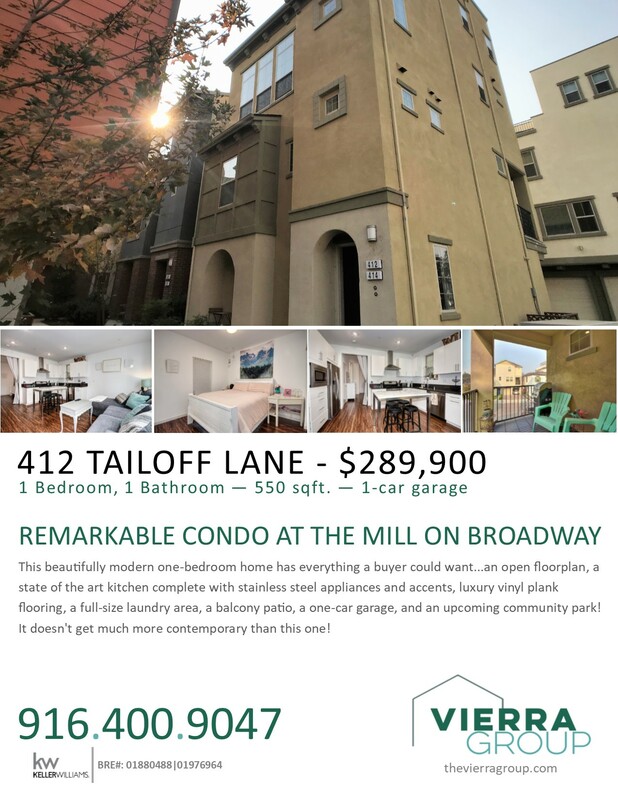 Located in Downtown Sacramento with easy access to I-5, what more could you ask for?